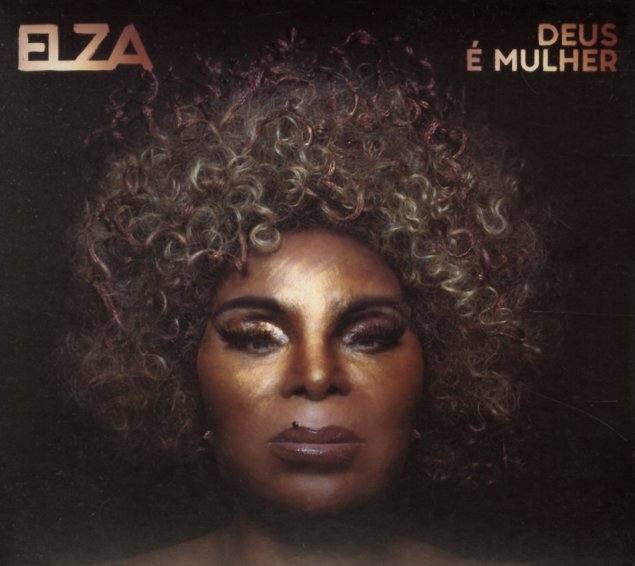 The voice of Elza Soares has been gracing Brazilian records for decades – and it somehow sounds even more amazing now than it did back in the day – with this raw, raspy power that's completely compelling, even if you can't understand the language! The record's got some of the same contemporary musical elements that Soares used on her Woman At The End Of The World set a few years back – but it's also maybe more focused, and a bit less obtuse at times – so that although the instrumental sounds are nothing that Elza would have recorded with in the 70s, the whole thing has the same sort of earthy, soulful appeal of some of her classics. Titles include "Banho", "Eu Quero Comer Voce", "Deus Ha De Ser", "Credo", "Clareza", "Lingua Solta", and "Hienas Na TV". © 1996-2019, Dusty Groove, Inc.